Directions: I-40 to Exit 168, Hwy 64 West (2.5 mile), Right onto Fred Lanier Road (.2 miles), lot is on LEFT, See Sign. GPS 155 Fred Lanier Road for directions. 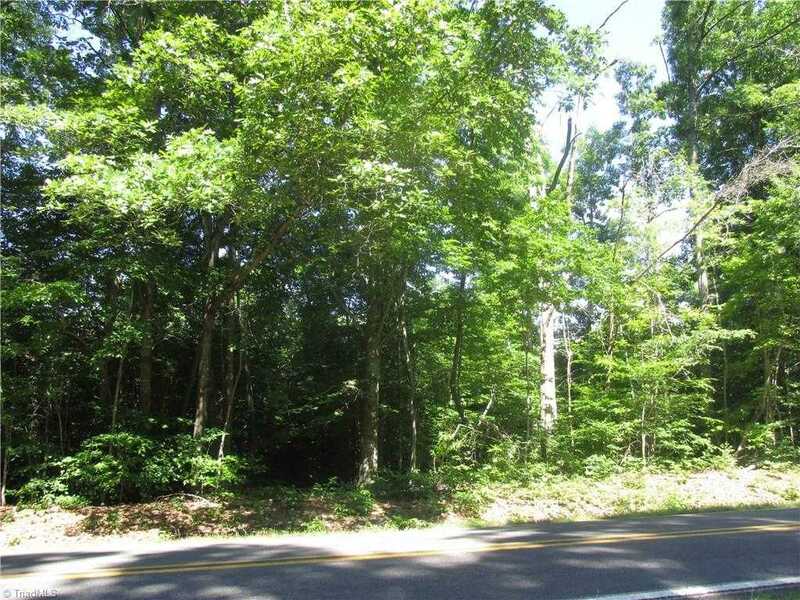 Please, send me more information on this property: MLS# 815322 – $18,000 – Fred Lanier Road, Mocksville, NC 27028. I would like to schedule a showing appointment for this property: MLS# 815322 – $18,000 – Fred Lanier Road, Mocksville, NC 27028.